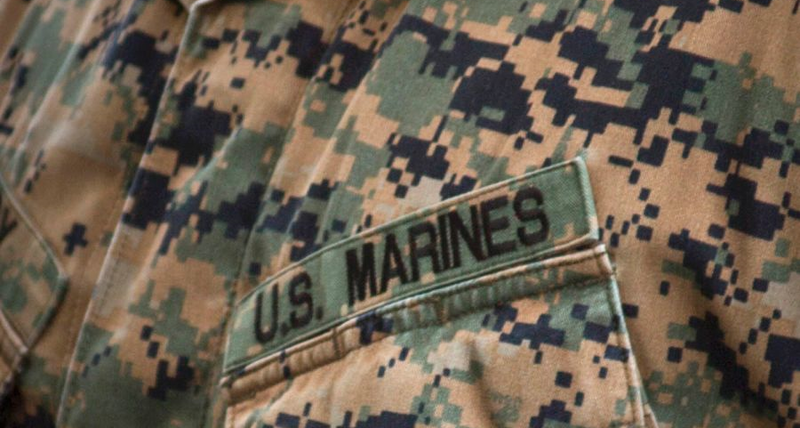 CAMP FOSTER, Okinawa — A Camp Hansen Marine struck and killed a Japanese man with his vehicle while the victim was sleeping on a motorway Wednesday morning in Okinawa prefecture, according to local police. Sgt. David Hardy was driving to work on Highway 75 in Uruma at about 3:20 a.m. when he hit 63-year-old Morio Sakumoto, who was sleeping in the roadway, an Uruma police deputy chief said. Sakumoto was later pronounced dead at a local hospital. Hardy was taken to a police station for questioning, but the deputy chief did not know whether the Marine had been released or was still in custody on Wednesday afternoon. Police said alcohol was not involved in the incident. A Camp Hansen spokesperson could not be immediately reached for comment. The incident is the second fatal vehicle accident involving a Camp Hansen Marine in about a week. Cpl. Mauricio Ambriz Camacho, 21, was in Japanese police custody Friday, just days after his car collided with a motorcycle, killing its Japanese driver. Camacho was driving in Nago city at about 2 p.m. on May 27, when he reportedly crossed the center line of a curved roadway and ran head-on into a 45-year-old Okinawan man, who died later at a local hospital, a Nago police spokesman said. Police were investigating the accident but said alcohol was not involved.